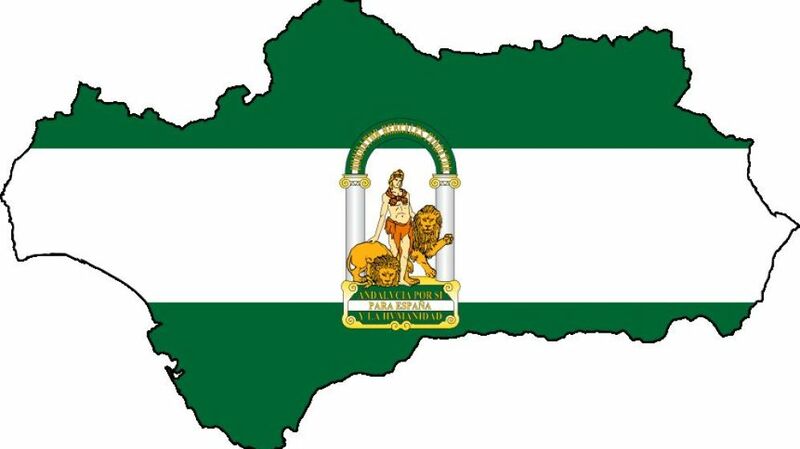 Andalucia is one of the destinations with the most cultural heritage in the world. For your stay (at least 2 days), half price for your Alhambra tickets. 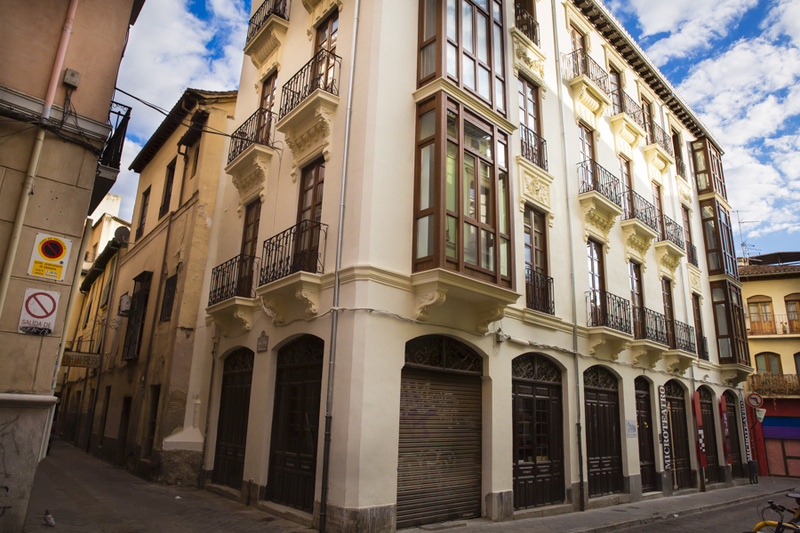 Remember that we have two different locations, in San Jerónimo, 2 y en Marqués de Falces, 2.